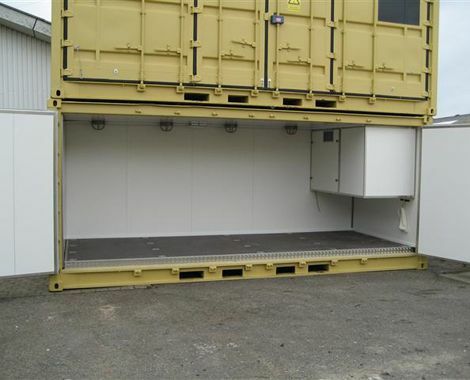 The ammunition container is based on a 20ft side and ends door container. 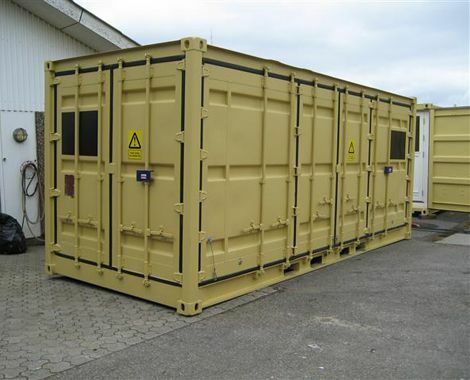 The container is custom built to store ammunition under high-security requirements. 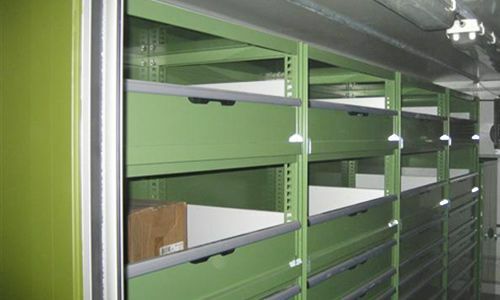 It is designed with a large storage area with access from the end and side wall. 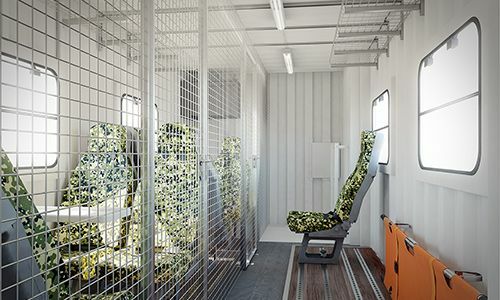 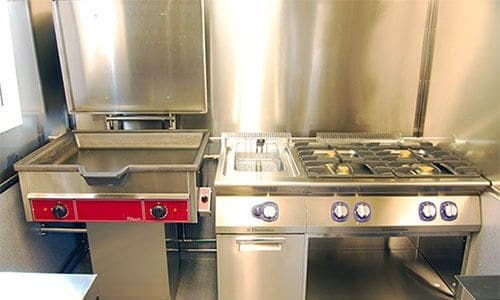 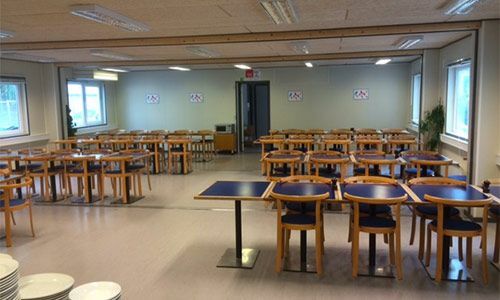 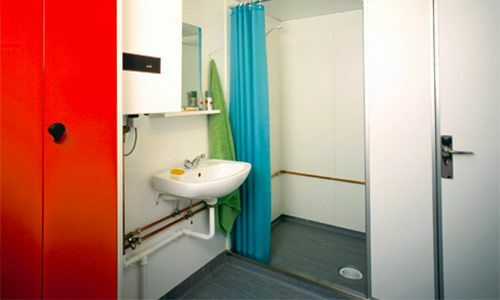 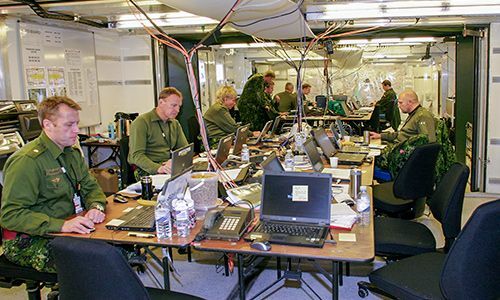 There is a technical room with diverse connectivity options and exterior access in the front section of the container. 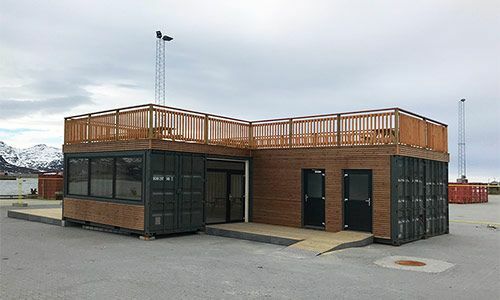 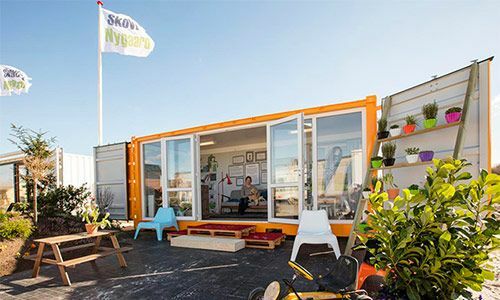 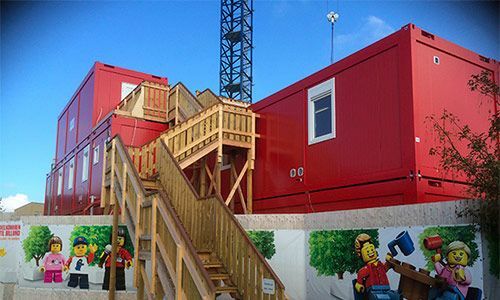 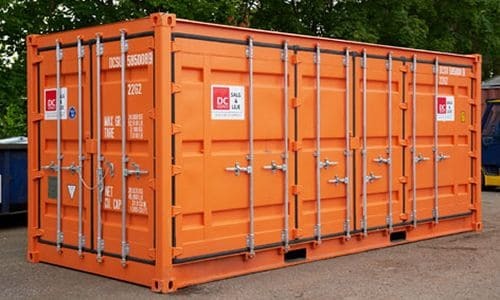 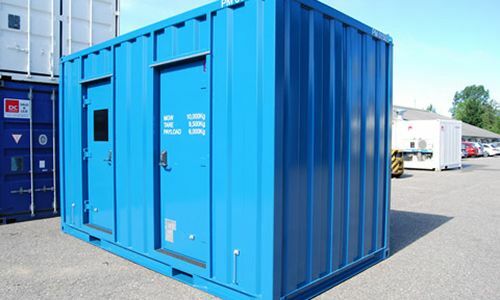 The container has an insulated floor made of durable material, with insulated walls and ceiling, and strong and easily cleaned panels. 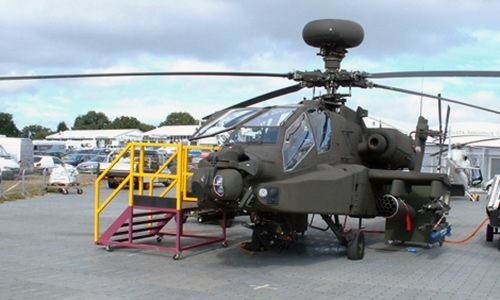 Designed as a strong and effective way of securing ammunition, the bottom brackets and all panels, doors, etc. 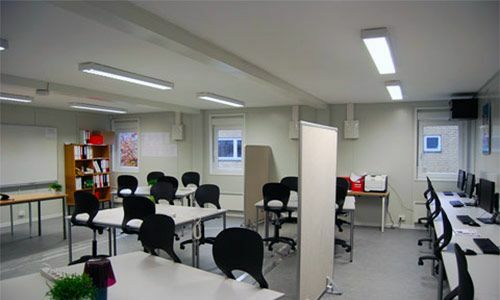 are grounded to discharge static electricity. 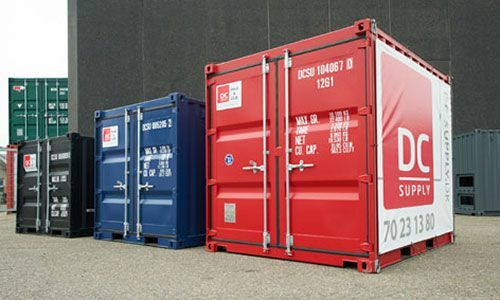 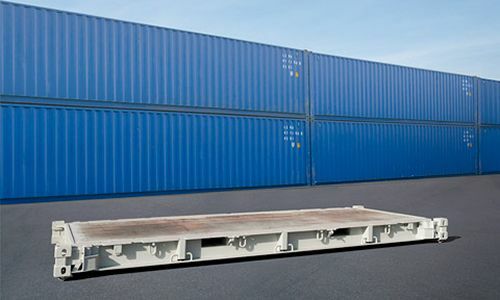 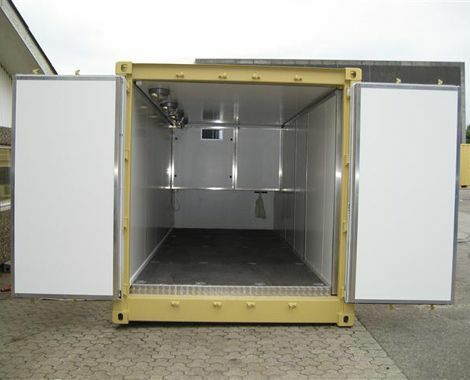 The container is equipped with an efficient air conditioning system with sensors that ensure the desired temperature. 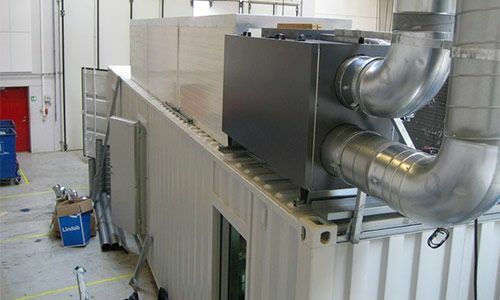 The air conditioning has a humidification system for control of room humidity, and is equipped with frost protection.